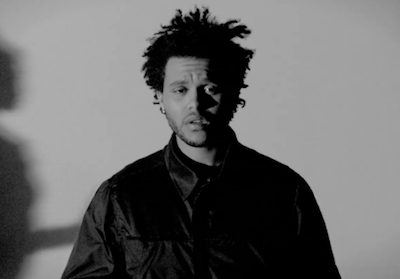 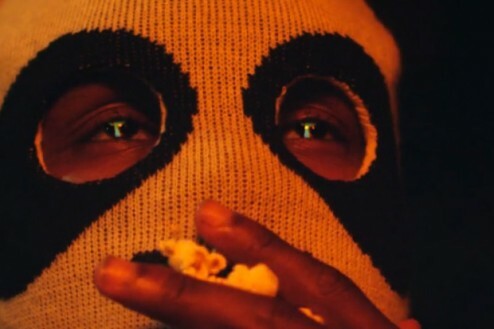 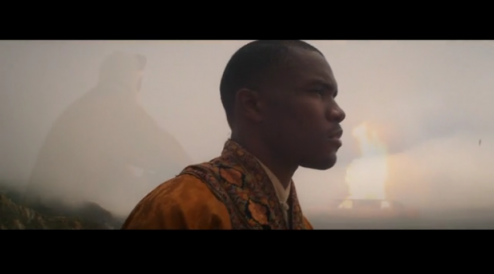 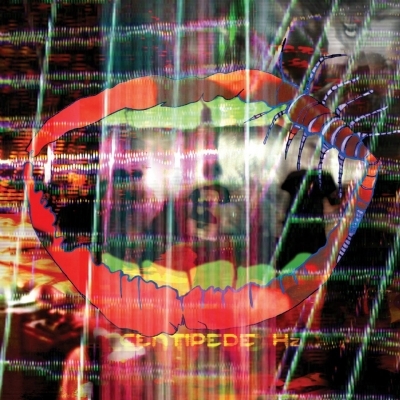 Frank Ocean the rising star from the Odd Future collective’s latest song / video is currently out. 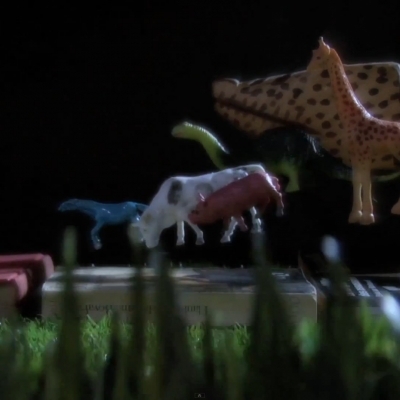 Check out Swim Good, directed by the infamous Nabil Elderkin. 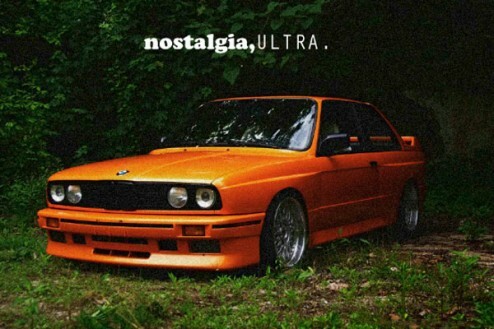 From Nostalgia, Ultra, the debut album / mixtape.